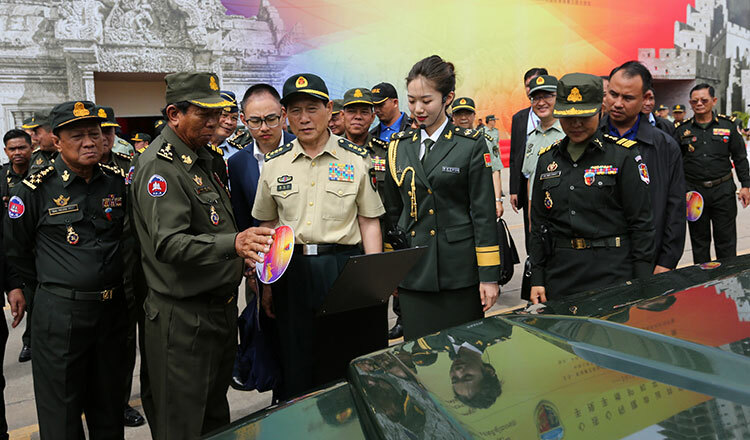 Foreign Minister Prak Sokhonn has dismissed a report stating that the government would allow a Chinese naval base to be erected in Koh Kong province. The report, published by Asia Times last week, said that China has been lobbying the Cambodian government since last year for a port in Koh Kong province on the Gulf of Thailand to be used as a naval base. 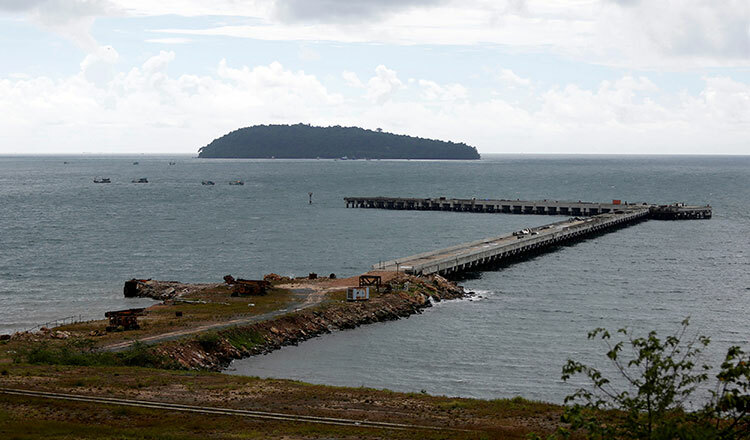 The site of the alleged naval base is thought to be within a monumental 45,000 hectare concession in Cambodia’s southwestern Koh Kong province, near the Thai border opening onto the Gulf of Thailand, the report said. In 2008, China’s Union Development Group was granted a 99-year lease worth $3.8 billion to develop the 45,000-hectare concession. 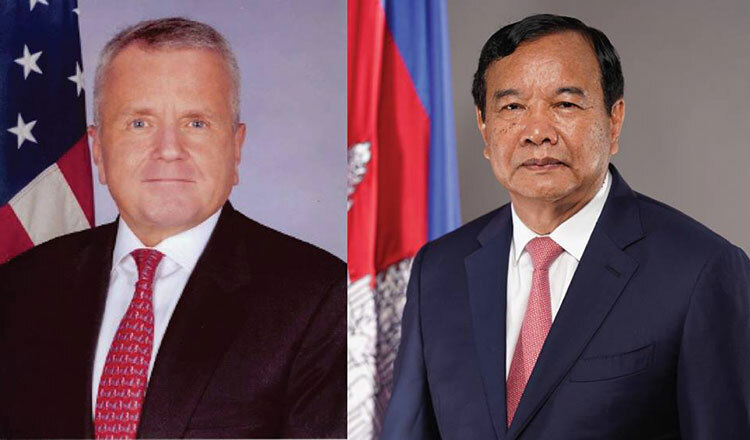 On Saturday, Mr Sokhonn told US Deputy Secretary of State John Sullivan that Cambodia’s constitution would not allow the construction of any foreign naval bases in the Kingdom. “The Royal Government of Cambodia will not infringe on the constitution,” Mr Sokhonn said. Sophal Ear, an associate professor at the Occidental College in Los Angeles, was quoted in the Asia Times report saying that the planned deep-water port would be large enough to potentially host Chinese warships. Cambodia’s Defence Ministry also issued a statement denying the report yesterday. Its spokesman General Chhum Sucheat called it “fake news intended to mislead the public”. Heather Nauert, a spokeswoman for the US State Department, on Saturday issued a statement saying that Mr Sullivan met with Mr Sokhonn during the East Asia Summit in Singapore. Ms Nauert said that the two officials exchanged views on the state of US-Cambodia relations and the US’ vision for a free and open Indo-Pacific. 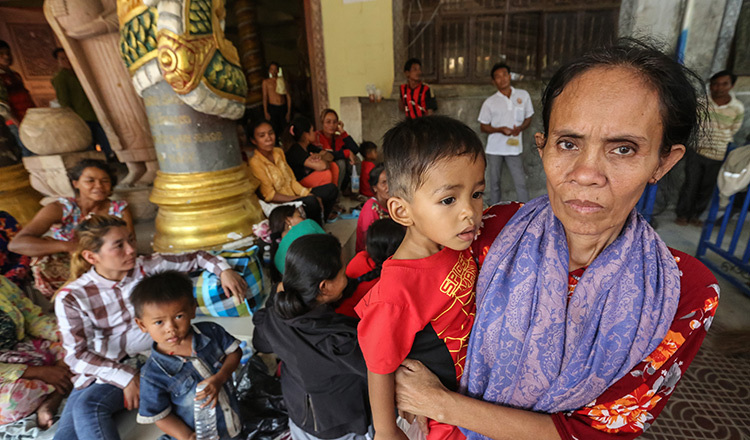 “The Deputy Secretary urged the government of Cambodia to take tangible actions to promote national reconciliation, including freeing political prisoners, ending the ban on the political opposition, and allowing civil society and the media to operate freely,” she said.